Biometric technology has a deep impact on the security industry, with most of the major corporation use it to strengthen their security frameworks. Along with other biometric devices using fingerprints and iris scans to allow access to the user, voice authentication has also gained popularity in recent years. But like any new revolutionary technology, voice recognition biometrics is also surrounded by numerous myths and misconceptions. So, without wasting any times, let’s shed some light into the matter and find out why voice authentication based access control system are safer and more reliable, despite most of the people believing otherwise. You are always asked to keep your Username and password secret and never to say it in public, so when you have to say your password for identification it makes you skeptical about the security. But like any other password, our password for the voice authentication biometric device will be safe even if someone overhears you. The reason, your voice print. Unlike any PIN, password or even your fingerprints, your voice print is unique and even if the other person knows your password, without your voice print, they can’t get access. Even if someone sounds exactly like you, they can’t fool the system and there have been various tests to prove that. You Can’t Access Your Account If You Have Cold Or You Don’t Sound Same Due To Any Reason. 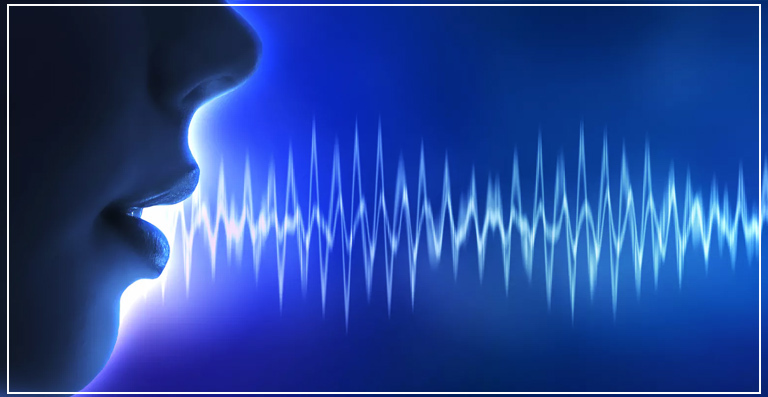 Again, it doesn’t matter if you are sick or doesn’t sound like yourself, the voice recognition biometric devices compare different parameters to provide you access. According to the research, the success rate for voice authentication is as high as 94% which higher than the success rate for PIN or password. With more than 100 aspects of your voice being compared the chances of success are much higher. You Cant Change The Password In Voice Biometric Device. Fingerprints and Iris scan are static biometric credentials while the voice is a dynamic credential. You have limited fingerprints and iris scan while your voice password has no such limit, you can change the password to your liking and with just a few different letters, you can create hundred of different combinations.